Self Cure Remedy details of Take bilberry for the care and relief of Stroke, including effectiveness and popularity scores of the remedy. Bilberry fruit contains chemicals known as anthocyanosides, plant pigments that have excellent antioxidant properties. They scavenge damaging particles in the body known as free radicals, helping prevent or reverse damage to cells. Studies have found that anthocyanosides may strengthen blood vessels, improve circulation, and prevent the oxidation of LDL ("bad") cholesterol, a major risk factor for atherosclerosis (plaque that blocks blood vessels, leading to heart attack and stroke). Consume bilberry fruits or take bilberry extract according to its instructions. Bilberry might affect blood glucose levels. This could interfere with blood sugar control during and after surgery. Stop taking bilberry at least two weeks before a scheduled surgery. 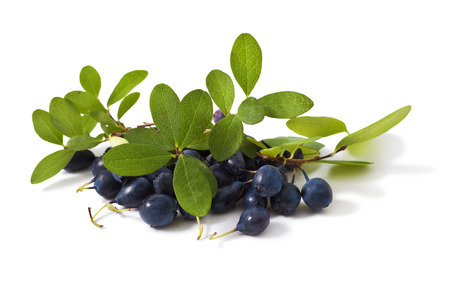 The self cure remedy of Take bilberry for the care and relief of Stroke has an effectiveness score of 2.4 and a popularity score of 2 on the self-cure system.